Directed by Albert Moya and produced by CANADA, the accompanying video combines a retro-futuristic aesthetic with a non-linear narrative. It stars French actress Christa Théret alongside Isaac Hempstead Wright (Bran Stark from ‘Game of Thrones’). 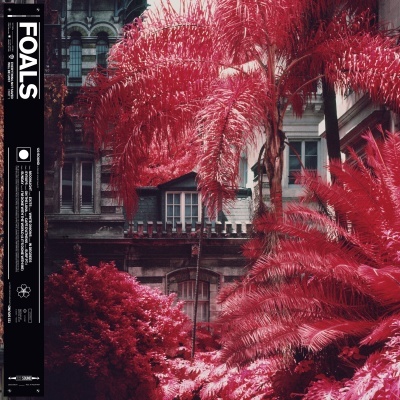 Fans who pre-order ‘Everything Not Saved Will Be Lost – Part 1’ from www.foals.co.uk will gain access to a pre-sale for the band’s UK and European tour. All pre-orders will also receive ‘Exits’ as an instant download. Foals’ UK headline dates are listed below. Please see http://www.foals.co.uk/tour for their full European and North American dates and ticket details.